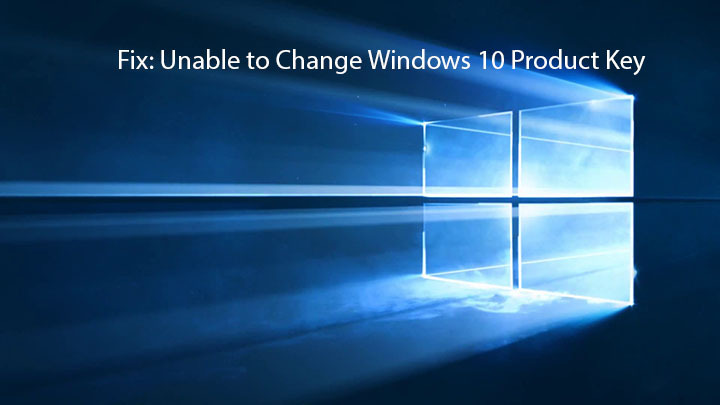 After releasing of Windows 10 there are lots of issues come in to view, among them one of the worst issue appear when users try to change their Windows 10 product key. While the changing process Settings app gets stuck and so you get unable to alter Windows 10 product key. But don’t worry because this unusual problem fortunately has few solutions. Below two effective methods are given apply them one by one in the manner to change Windows 10 Product key with ease. Step 1: Go to the Settings and search UAC. Select User Account Control from the search result. 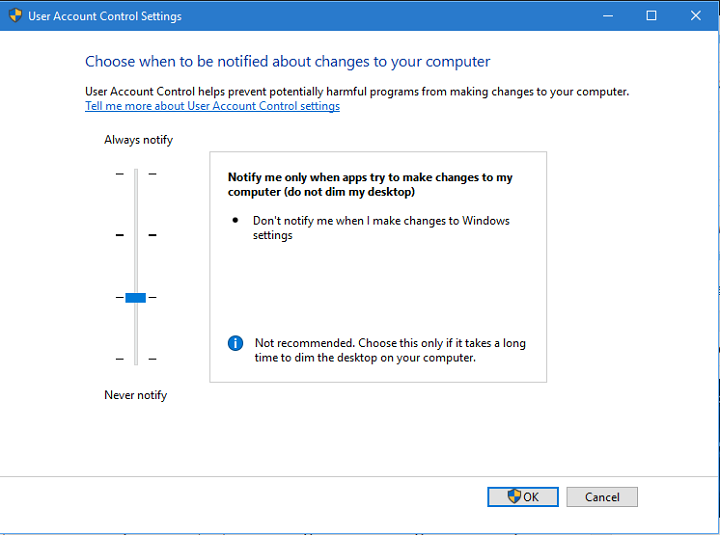 Step 2: Set the User Account Control settings to Always Notify. Step 3: After it, again try to change the product key. You be supposed to get UAC window and get able to change your product key now. Step 4: After changing the product key, again go to the User Account Control settings and set it from Always Notify to the previous option that you were using before. According to Microsoft, the only way to alter Windows 10 product key is downgrading Windows 10 system to the previous version of Windows that you have activated and after that execute the upgrade process again. This trick is not being the best one but even Microsoft suggests it. So if you are unable to change the product key after applying the above given method then try this. It is hope that above given tricks were obliging, but in case you are still unable to solve this issue then you should go to the official Microsoft Support Page. 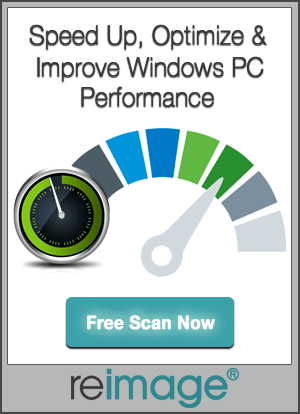 After changing the product key successfully, it is recommended to scan your Windows 10 PC with a Free PC Scanner. 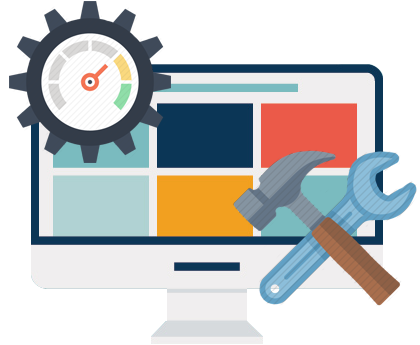 This app will help you to enhance the PC speed and also fix all types of internal error with ease.